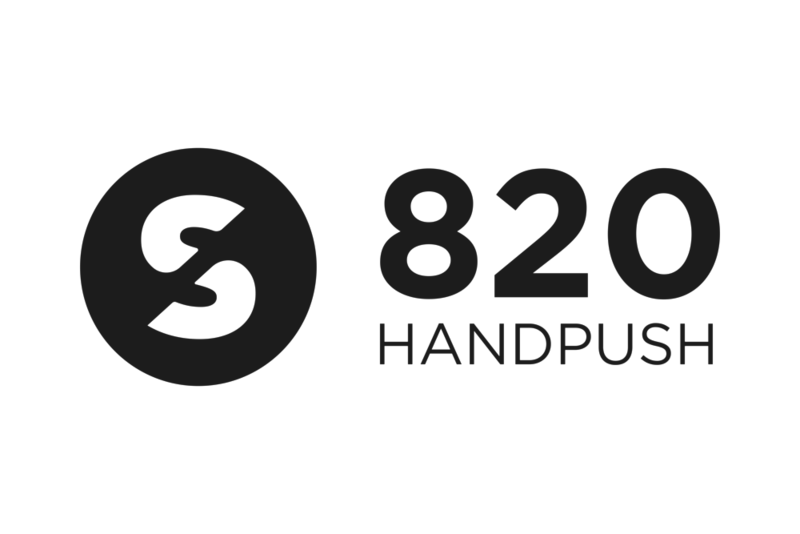 The highly versatile 820 Handpush is designed for planting small areas and quantities of seed at a time. The large diameter rear cage wheel and ergonomic handles makes it easy to push. 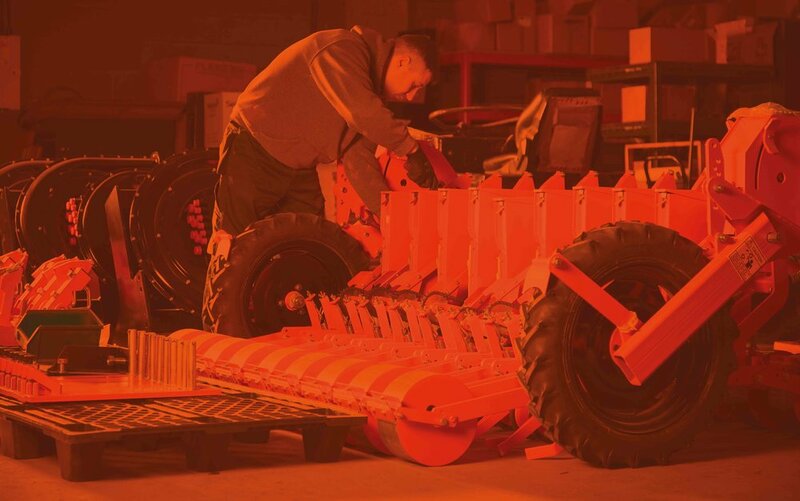 The four speed pulley drive gives four seed spacings per seed belt.